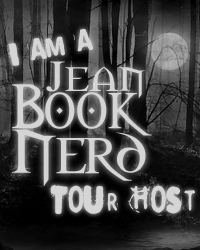 Are you ready for a collection of stories with a bite? Well, shift into a more comfortable position and dive right into these author's tales. 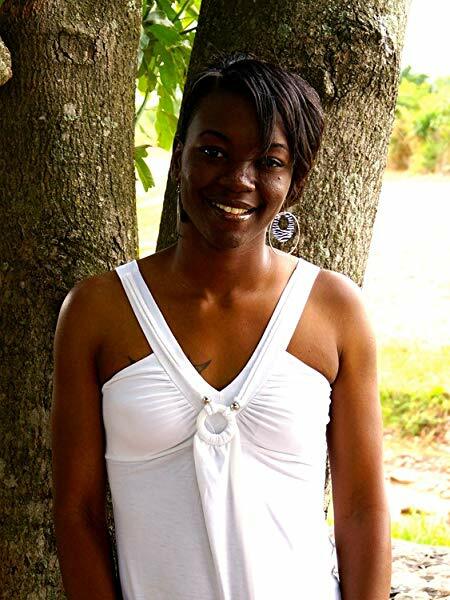 This is a collection of multiple short stories, in a myriad of genres. The stories in this book are as fluid as the shifters they're about. Some of them will pull on your heartstrings, others will warm you on a cold day. Come on these journeys with us to fantastical places, accompanied by memorable characters that leave you no choice but to hold on for dear life on the magical ride that is, Shifting Destiny. Available for pre-order for only 99 Cents. Grab your copy while this amazing price lasts. After release it will go up to 2.99!! 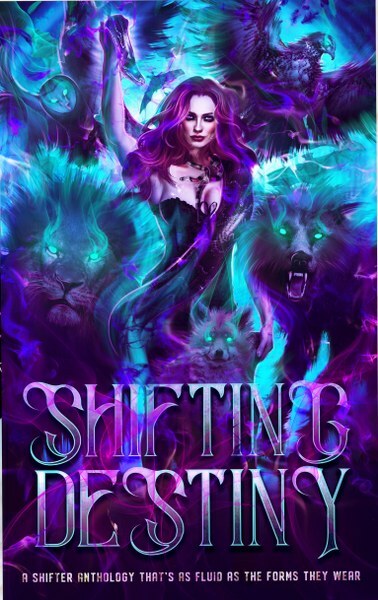 Take advantage of this limited time pre-order sale and get the Shifting Destiny Anthology for only $.99! 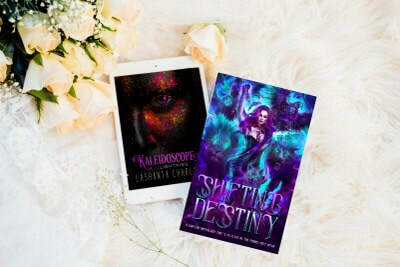 Lashanta's story, Kaleidoscope, is a RH multiple shifter romance.